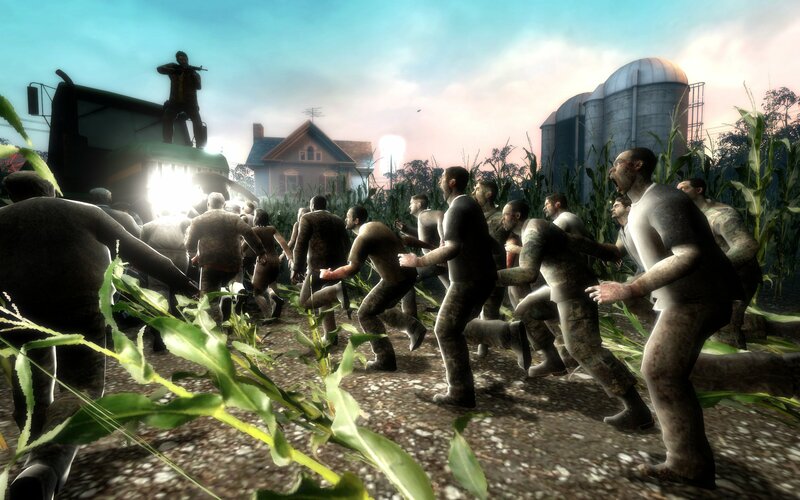 Be sure to choose the right weapons and have lots of ammo... these zombies are fast! Anyways, if you have an Xbox 360 and/or PS3, stop what ya doing and download that demo NOW! The zombies of Left 4 Dead demands it so! Do it or else they'll be really angry with you, but not much they can do about it; you'll just blow their heads off with your trusty shotgun.